Sorry, the 2007 edition is sold out and out of print. How many famous telegraphers can you name? 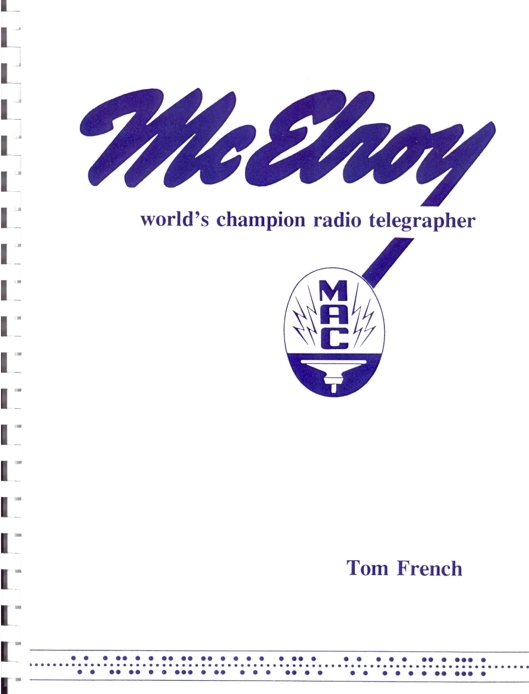 Only one ever really made it big as a telegrapher, inventor, marketer, and all around good guy, and that was Ted McElroy. Not only did he win the world's chanpionship for copying Morse code, he held touch typing records and manufactured Morse keys and bugs that are valued by collectors, many of them still in use in radio shacks around the world. And his 1939 record of 75.2 WPM has never been beaten-- relatively recent claims of higher speeds are based on different (and more generous) methods of calculating the speed, and/or much shorter texts. Leading "Mac" authority and collector Tom French gives you an entertaining biography of Ted McElroy, the man and the legend, and a detailed reference work for the Mac Keys. CD-ROM Version (AM-TMCD) The complete book in pdf format. 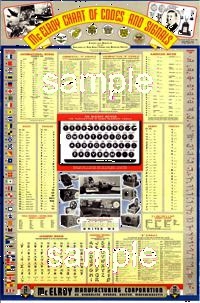 11 x 17" Frameable reproduction of McElroy's famous 1943 "Chart of Codes and Signals." 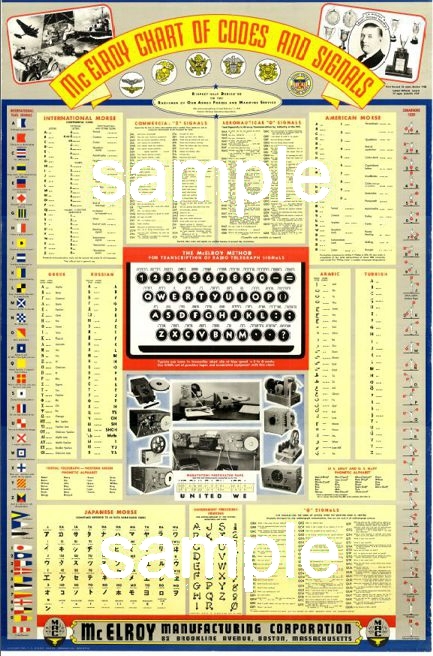 The chart Includes International and American Morse, as well as Morse codes for Greek, Russian, Arabic, Turkish, and Japanese. Signals include International Z signals, Aeronautical "Q" Signals, Radiotelegraphy "Q" signals, International Flag symbols, and Semaphore Code. $18.00 (includes First Class Postage in the US). *Mailed in a cardboard mailing tube. Will be mailed separately if ordered with other items. 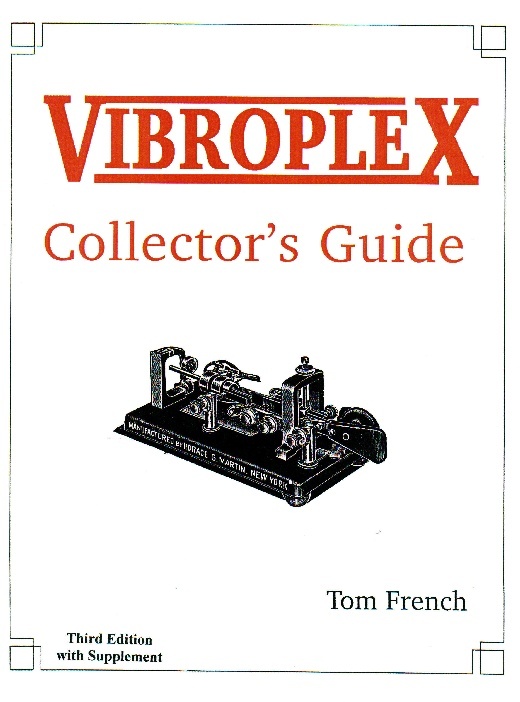 For over twenty years this book has been the primary collector's reference to the semiautomatic keys (bugs) made the the Vibroplex Company. Includes descriptions and illustrations of every bug from the Autoplex, the 1905 Original, the Model X, Double Lever, Blue Racer and more, including their variations, as well as the first three paddles and the straight key. The book also includes historical information on the keys, the complete patents (with the original drawings) that gave Horace Martin control of his inventions, identification and description of all of the nameplates, dating information, and much more. Illustrated with drawings, photographs, and reproductions of early advertisements. CD-ROM, PDF Format. The Vail Correspondent, a quarterly journal for telegraph key collectors, was published by Tom French, W1IMQ. It began in October 1992 and ran until July 1998, for a total of 24 issues. Each issue contains about 20 or 24 pages. 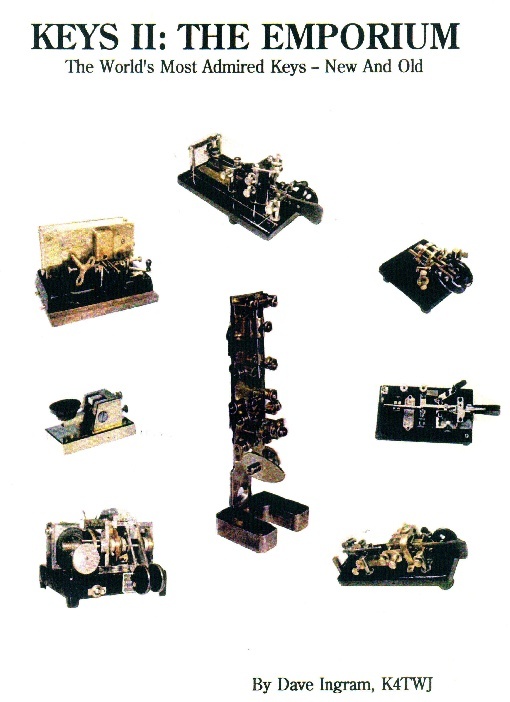 Generally, each issue contained a main article on a particular key or telegraph instrument, which was followed by several other articles on instruments or collecting. The last section included reader letters and ads. 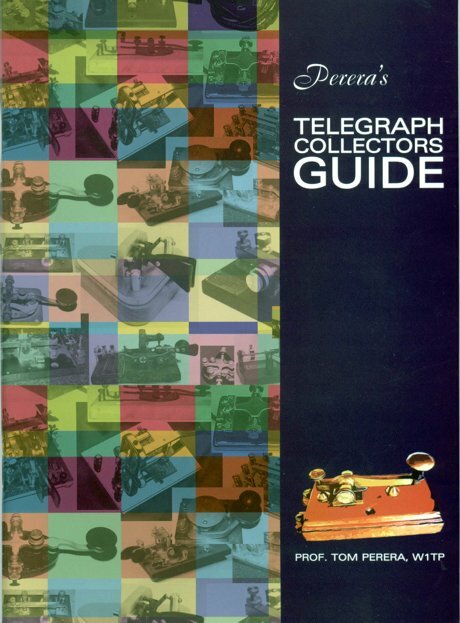 The main articles as well as most smaller articles provide an important reference for telegraph instrument collectors. Issue no. 20 contains an index of the articles in issues 1 through 20. The CD ROM includes all 24 issues. Please note that the TVC mail address in the issues is no longer in use. This is the story of the Enigma cipher machine, the primary device used by the German Military during WW-2 to produce what they believed were secure coded messages. 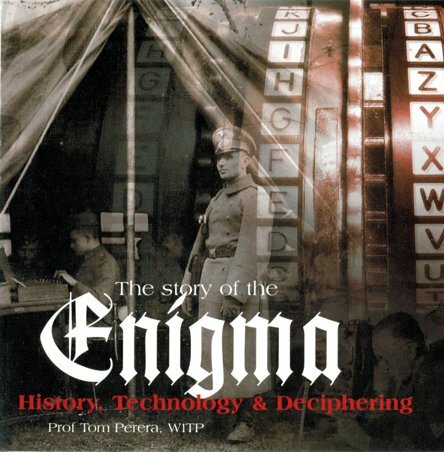 Tom Perera's comprehensive text and more than 1,400 photos on this CD trace the development of codes, cipher machines, and the Enigma, its civilian and military models; its operation, strategies used to decipher its messages, and its mechanical and electrical construction. The CD also includes an excellent Enigma simulator program for 2 PCs, 9 books and manuals, 5 videos, 2 archival databases, WWII German military radios and telegeraph keys, the Rusisian FIALKA and American M-209 systems. and a bibliography. No installation required, PC and MAC compatible. Restoration tips... and much more. Tom's Collector Guide (see above), and so much more! 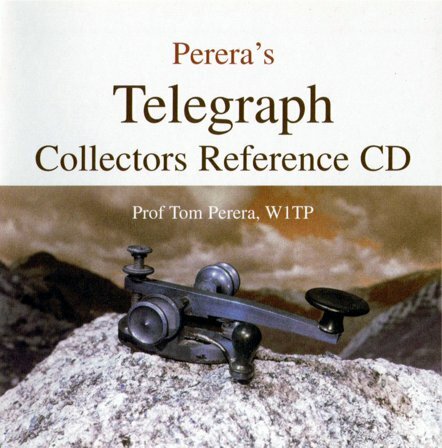 Complete Perera's TELEGRAPH COLLECTORS GUIDE with embedded pictures, most in full color. -- where prices/values are shown you will find them updated on Tom's web site at www.w1tp.com. about how to subscribe and order back-issues. 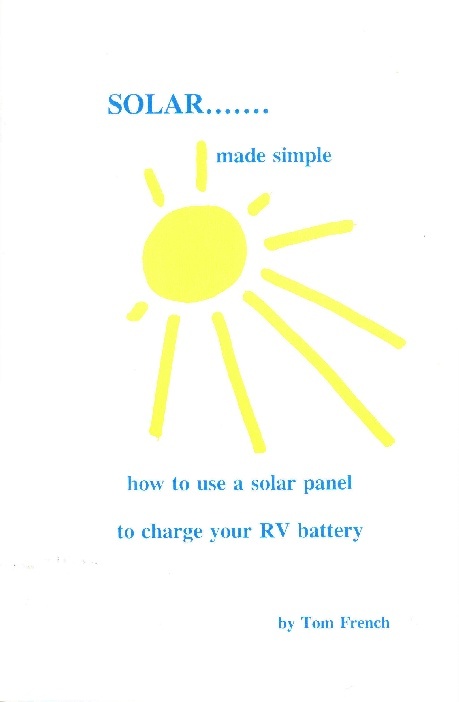 How to Use a Solar Panel to Charge your Battery If you're interested in using solar power to operate an amateur radio station or charge the battery in your RV, or just curious as to how sunlight can provide "free" electricity, this book explains it all. Softcover, 5.5 X 8.5, 52 pages. "Reality was not invented ten thousand years ago by humans." -- J. W.
This book has been compared with Blue Highways, Dersert Solitaire, and Zen and the Art of Motorcycle Maintenance. 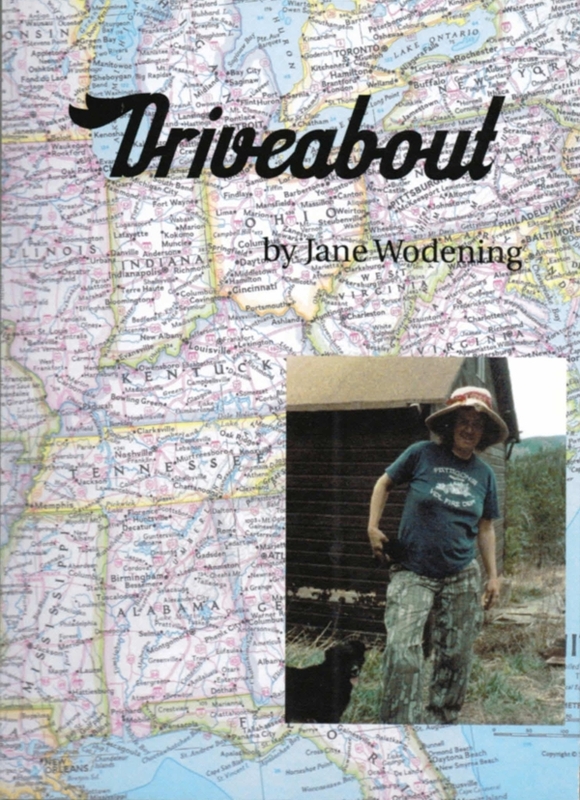 It is a delightful account of Jane’s 1980s cross country trip and her many adventures as she and Bobo the car discover America as only Jane could do. In it, she unearths unlikely places and people, and learns how to be on her own for the first time in her life. 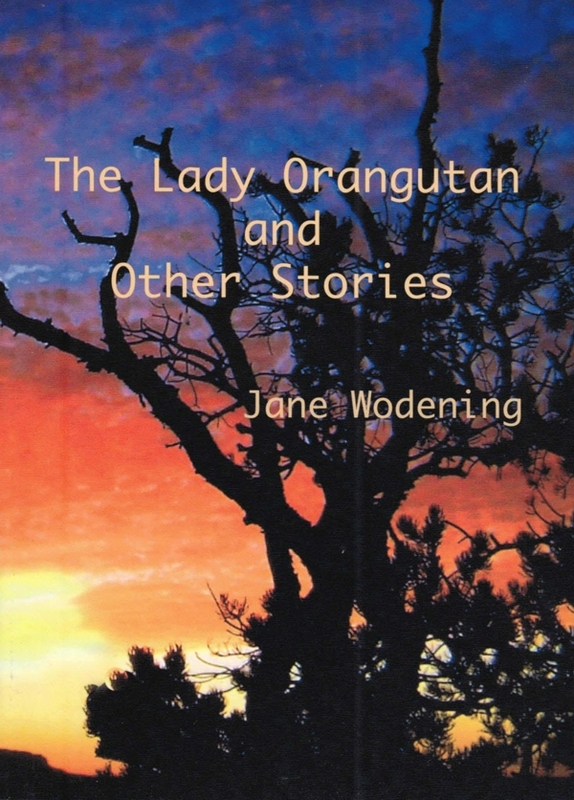 A volume of short stories by beloved mountain storyteller Jane Wodening, author of Lump Gulch Tales and Living Up There. 12 new, previously unpublished stories, plus 45 previously published, including several from Lump Gulch Tales, now out of print. 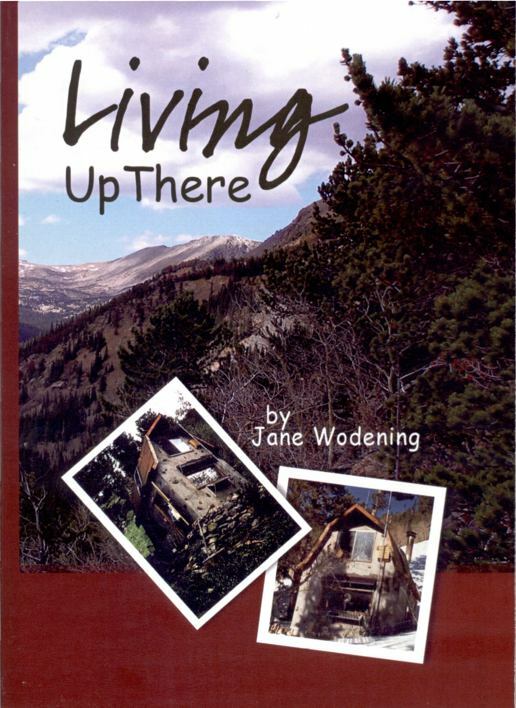 Stories of nature, mountain living, growing up and growing old. This small but solid guide is the perfect read for those interested in learning or improving CW operating techniques! 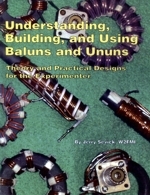 Theory and practical designs for the experimenter. 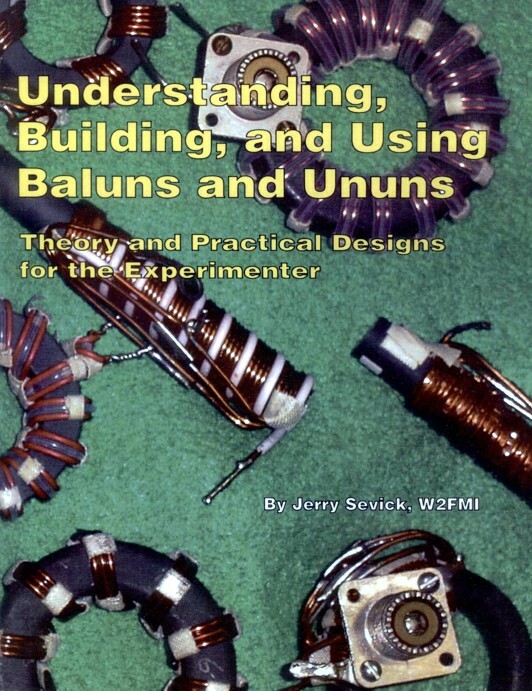 Jerry Sevick is well known in the amateur radio community and his work on transmission line transformers, baluns and ununs, has been adopted as a standard by the IEEE. Part one of the book deals with understanding the basic principles of transmission line transformers (TLTs) and part two is a practical guide to their design, construction, and use. This small but solid guide walks you through the design and installation of inexpensive, yet effective short HF vertical antennas. 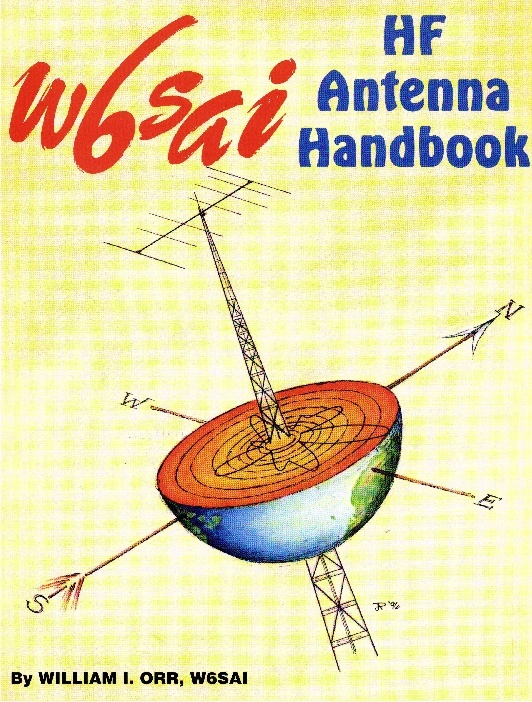 With antenna restrictions becoming a real problem, this book could keep you on the air! Bill Orr was one of ham radio's most respected authors, known for his easy-to-understand, down-to-Earth, writing style. 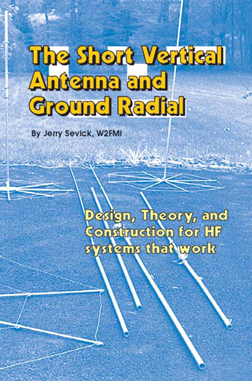 In keeping with this tradition, rather than filling a textbook with theory and complicated diagrams, Bill and CQ have produced a thoroughly practical text for any antenna enthusiast, jam-packed with dozens of inexpensive, practical antenna projects that work! 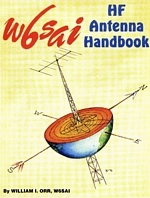 From choosing an appropriate antenna type to installing it and using it, everything you need to know is in this handy volume. 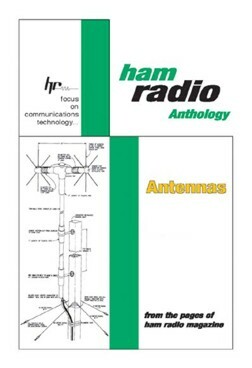 Carefully selected from the antenna articles published in Ham Radio, this antenna anthology covers all types of antenna designs and theory from 160 meters through microwaves. All articles have been selected to be as timely and valuable to today’s Ham as they were to Ham Radio readers of the time. Softcover, 8-1/2 x 11, 170 pp. 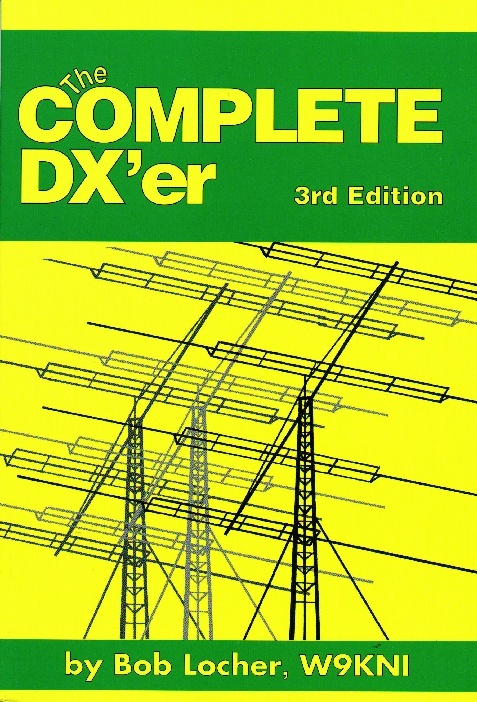 First published in 1983, Bob Locher's Complete DX'er was sadly missed when the second edition sold out. Copies sold on a popular Internet auction site for many times to the original cover price. The third edition took over three years to complete, and you will quickly appreciate the effort that Bob has put into updating it. If you're new to Amateur Radio, this one book will tell you everything you need to know about the mysterious world of DX, and if you are an old denizen of the "DX Dogpiles" you will learn some new tricks. Speaking of learning new tricks, a pleasant surprise in the 3rd edition is the amount of attention devoted to QRP DX. Written in an engaging personal narrative style, The Complete DX'er is as entertaining as it is informative. There are 26 chapters in the 223 page book-- from "Basic Listening" to "The Last Secret," it's all there in a very palatable format. The 3rd edition of The Complete DX'er is certain to confirm the book's status as an all-time classic. ....plus hints, tips, a W2DU discussion, and a few laughs. 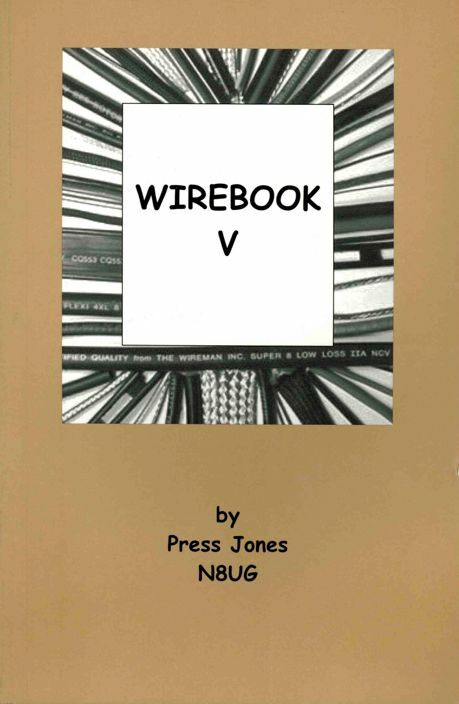 WIREBOOK 5 has over 200 pages and 'OPEN-BAK' binding for stay-open use. There are many useful pictures, charts, tables and hints. The information provided will help the interested amateur make the right choices, avoid commercial double-speak, and get the maximum performance from his station at the least cost. Seldom has so much hard data been presented with so much entertaining commentary, making WIREBOOK 5 a must-read for all hams, radio and electronics enthusiasts. Released at Dayton in May 2005, Ingram's "Keys III":is the third volume in an exhaustive treatment of keying equipment and it includes spark keys, camelbacks, and dual polarity keys through modern keys, bugs and paddles. The CD-ROM version of Keys III (coming back soon!) 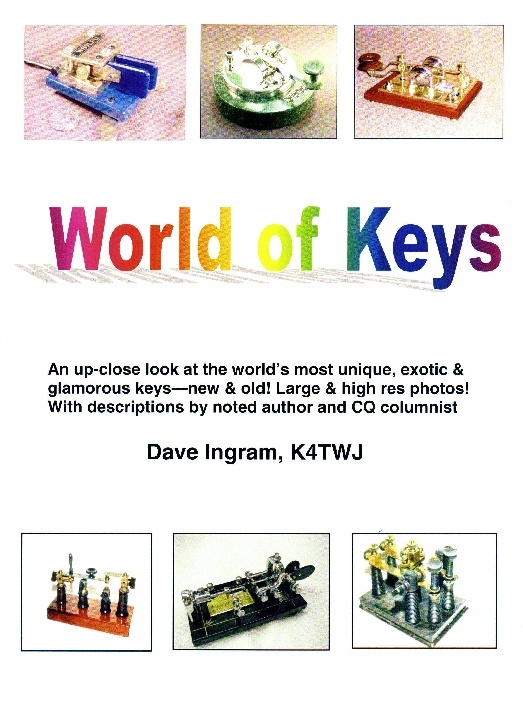 features high-resolution and full color images of over a hundred of the world's most prized keys. 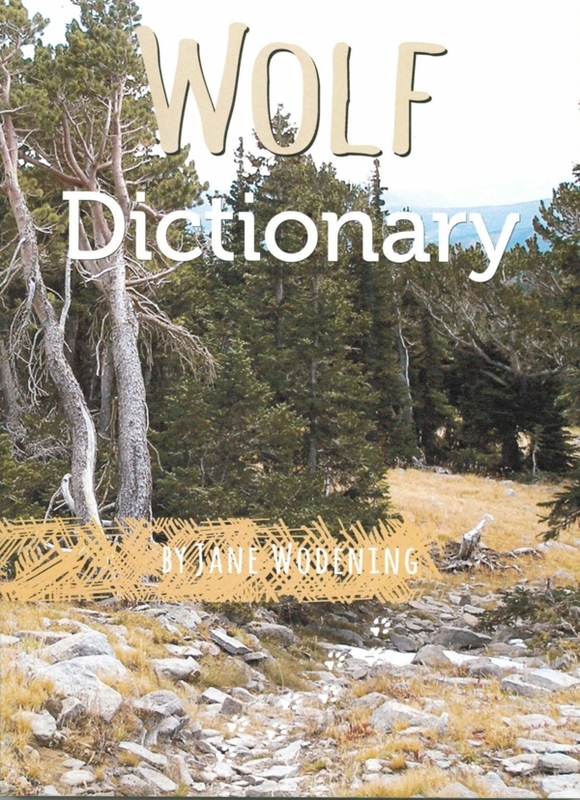 The book is laid out in several chapters using html format, so you can easily read the whole book, and navigate through it, using your customary web browser. 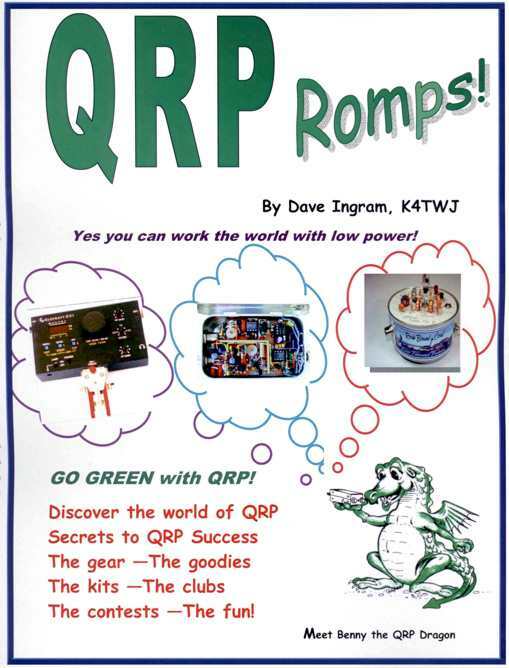 QRP is low-power operation. Its afficionados arbitrarily restrict themselves to 5W of HF power-- barely more than a CB-- yet manage to work the world. 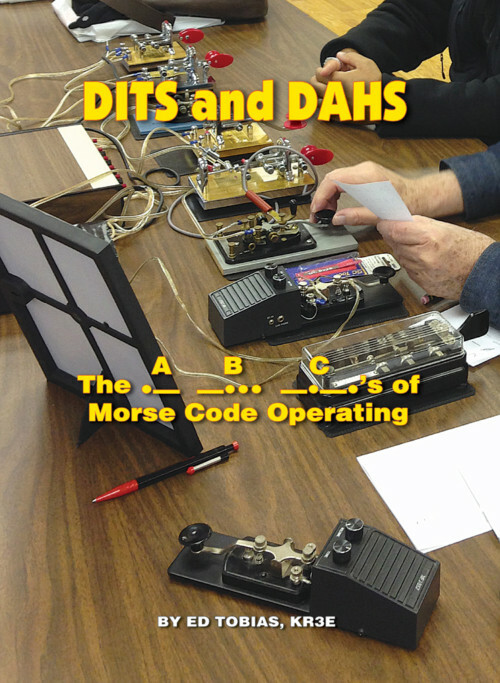 DXCC, contests, and amd just about anything you can do with high power, you can do with QRP. What's happening in QRP Today, in 90 pages of coil-bound info that will provide hours of fun and ideas! The contests -- the fun! With reduced requirements for a ham license with HF privileges, a growing number of VHF/UHF operators are discovering the joys of classic amateur radio. 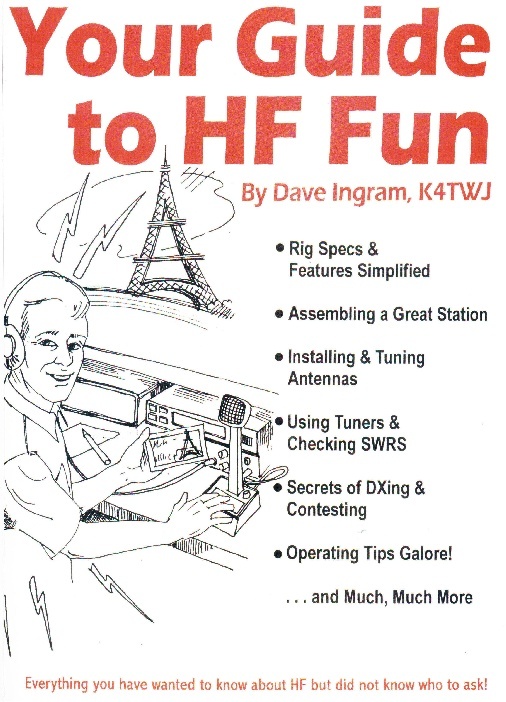 "Your Guide to HF Fun" is specifically aimed at the newcomer to HF operation. It's a whole new world-- let Dave be your guide! Hard-copy reprint of N1FN's popular construction series, the A to Z is also available free on the web. Everything you ever wanted to know about building things electronic. It's a must-read for the beginner to intermediate builder, with plenty of detailed explanations and illustrations. The A to Z was originally published in four parts in the late lamented 73 Magazine. 8-1/2 x 11, stapled, 38 pages.